With exams approaching, so is prom season, and looking forward to your end of year ball is great motivation to get you through the next couple of months. When planning your big night, you’ll be thinking about your outfit and how much fun you’ll be having at the event, but don’t forget to plan how you’ll arrive at your prom venue to make sure your night is just how you imagine it from start to finish. A limo is the perfect way to arrive at your prom night – it’s the most glamorous way to travel and will help to complete your full look for the evening. Your prom night should be marked by something unique and fabulous to represent the stage you’re at in your life and the exciting point you’ve reached in finishing your exams. Travelling to your prom in a limo is really exciting as it allows you to start the night away from family, just celebrating with the friends you’ve grown up with. It’s a chance for you to feel like a grown up, in your own transport, where you can play whatever music you want and enjoy snacks and drinks (alcohol is, of course, age-dependent!) or karaoke if that’s your thing! The limo will be the perfect way for you to start your party right at the beginning of the night with the people you love. Hiring a limo to take you to your prom, means that no one’s parents or older siblings have to drive you and your friends to the venue. Your loved ones can instead enjoy the start of the night with you, taking photos or having a drink to celebrate all that you’ve achieved. Your parents can also rest assured that you and your friends are in safe hands with a fully qualified, experienced chauffeur – taking any pressure off them and allowing you to enjoy the night together. If you’re looking for limousine hire in Essex, then contact us today on 01279 739 193 to discuss your prom transport requirements. 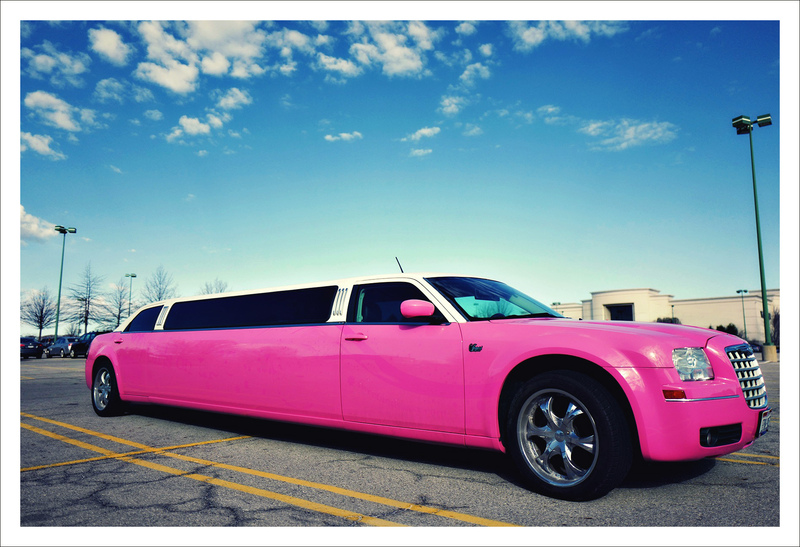 Our limos will be sure to kick your prom night off perfectly, making it a night to remember for all the right reasons!